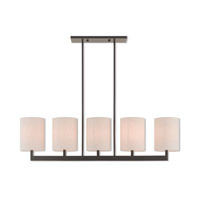 This 3 light Ceiling Mount from the Jefferson collection by Livex will enhance your home with a perfect mix of form and function. 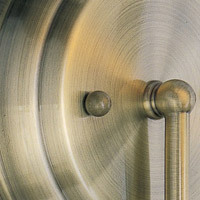 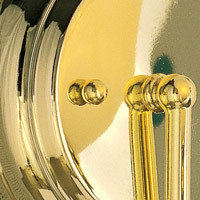 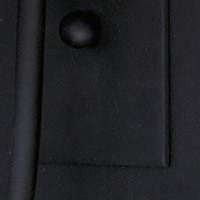 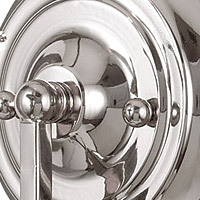 The features include a Brushed Nickel finish applied by experts. This item qualifies for free shipping! 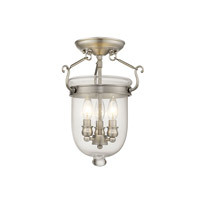 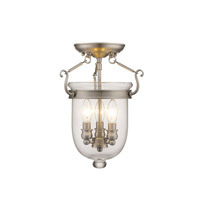 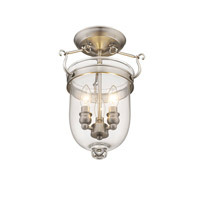 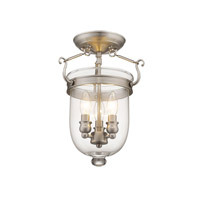 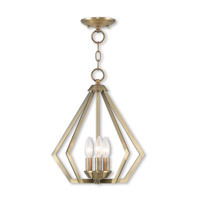 Q Does this fixture come in bronze or a dark color? 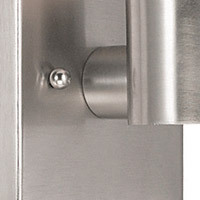 what is the difference between the 5061 and the 5081, the descriptions are the same? 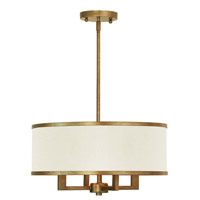 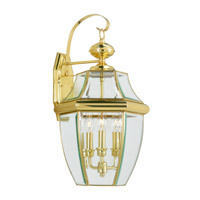 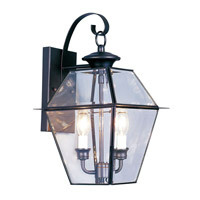 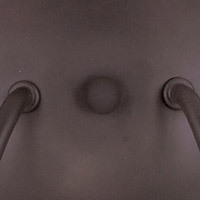 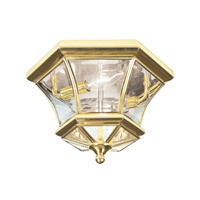 A The Livex Jefferson 3 Light Ceiling Mount 5061-91 is also available in Bronze 5061-07. 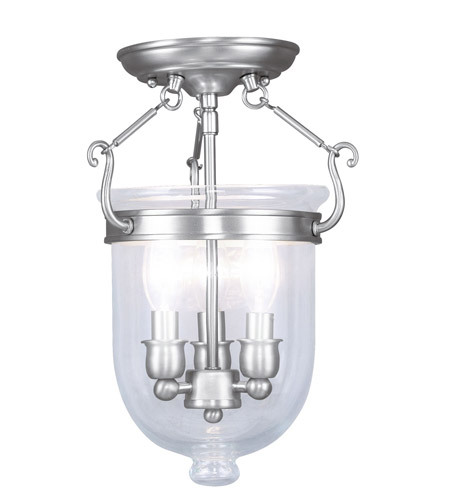 The difference between the 5061-91 and the 5081-91 is, the 5061-91 comes with Clear Glass, while the 5081-91 comes with Seeded Glass.